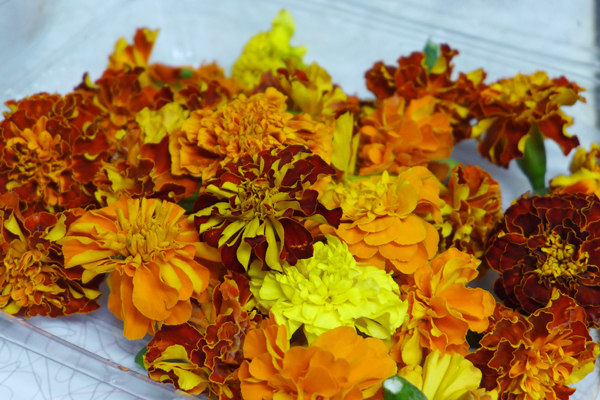 Marigolds, Cempazuchitl (cempoal-xochitl), meaning the flower of twenty petals in Náhuatl, are traditionally known as flor de muerto or the flower of the dead. From deep reds to bright yellows, the marigold’s blooms can reach up to 2-inches in diameter and a stem up to 3-feet tall. During the pre-Hispanic era, the Aztecs selected this robust flower to cover the altars and take part of burial offerings dedicated to their dead. Now, this beautiful flower is one of the major protagonists during the celebration on November 1 and 2, All Souls Day and Day of the Dead. Endless garlands are hung on altars as part of the holiday’s offerings to the deceased, denoting strength of sunlight. Not only is this flower pleasant to look at, but a flavor enhancer to poultry, teas, candies and tortillas. 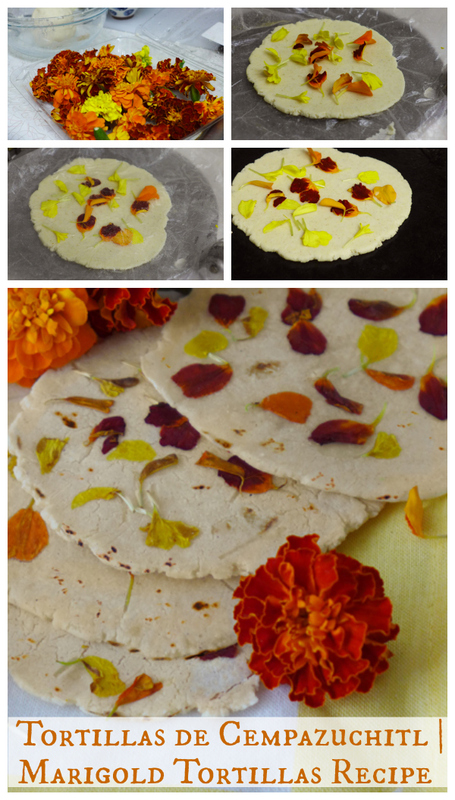 Celebrate Día de Los Muertos with your tortillero filled with these marigold tortillas. They are the perfect accompaniment to the festivity’s mole, cochinita pibil or a simple queso fundido appetizer. ¡Buen provecho! In a large mixing bowl, combine corn flour, water and salt. Mix with hands until smooth. If dough sticks to hands, add water 1 teaspoon at a time until desired consistency. Heat a comal or skillet over low-medium heat. Divide dough into 16 separate equal portions and roll each portion into a ball. Using a tortilla press, flatten each masa ball between to plastic sheets. 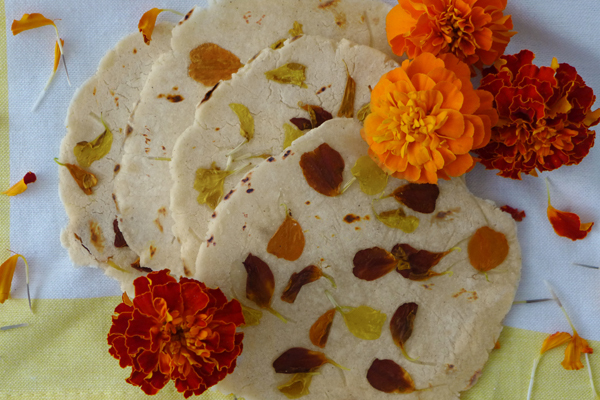 Open the press and evenly distribute marigold petals on the pressed tortilla. Press the tortilla again gently enough to embed flower petals into the masa. Place tortilla on hot comal and cook for approximately 1 minute on each side. Keep tortillas warm in a tortilla warmer or wrapped in a tea towel. ¡Pero que hermosas tortillas, gracias Ericka! Muchas gracias Xochitl! Un abrazo! wow, tortillas never looked so lovely great recipe. I didn’t know they were edible – so pretty! Garlic is known to have short hairs it doesn’t join in the fight. Roxana, Thank you so much for mentioning Concordia Language Villages as an option for immersion camps. My husband and I both work there. We met there and were married there. This summer will make 10 years that I will have been on staff at CLV. Obviously it is a hugely important part in our family’s life!I just wanted to point out that CLV also offers family camps. 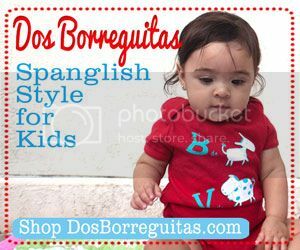 Offerings vary depending upon which target language you are looking to immerse yourself in; however, there are multiple opportunities for weekend or week long family programs both during the summer and the academic year. Also, the day camp programs are open to children starting at age 6, and there are even some programs offered in the Minneapolis area for those that would prefer a more urban environment. My son will be two in a few days, but I can’t wait until he is old enough to attend camp at the Language Villages. It is such an amazing and magical place! 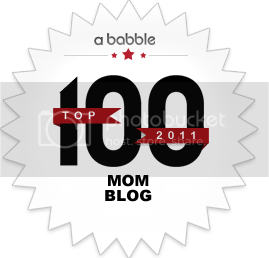 Last year, I knew my son was going to make progress in his language abilities since he was only 14 months old, but I was pleasantly surprised how much my son’s French improved. I can’t wait to see how much more he gains this summer while we are there.For our family, traveling right now is not financially possible. Although we would love to be able to visit my husband’s family in Cameroon (West Africa), we just aren’t able to. Thus, Concordia Language Villages still gives us the chance to offer our son an immersion experience in the summers. Like you said, the camp isn’t cheap; however, there are scholarships available.Thanks again for mentioning Concordia Language Villages. Merci beaucoup! This is the best site for anybody who desires to find out about this topic. 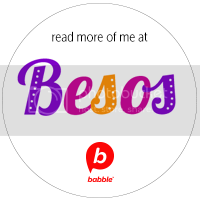 You notice so much its nearly onerous to argue with you (not that I truly would want…HaHa). You undoubtedly put a brand new spin on a subject thats been written about for ages. Nice stuff, simply nice! The other day, while I was at work, my sister stole my iphone and testedto see if it can survive a 40 foot drop, just so shecan be a youtube sensation. My apple ipad is now broken and she has 83 views.I know this is completely off topic but I had to share it with someone! Hmm Well I was just searching on yahoo and just came across your site, mostly I just only visit sites and retrieve my required info but this time the useful information that you posted in this post urged me to post here and appreciate your diligent work. I just bookmarked your site. Thank you again.